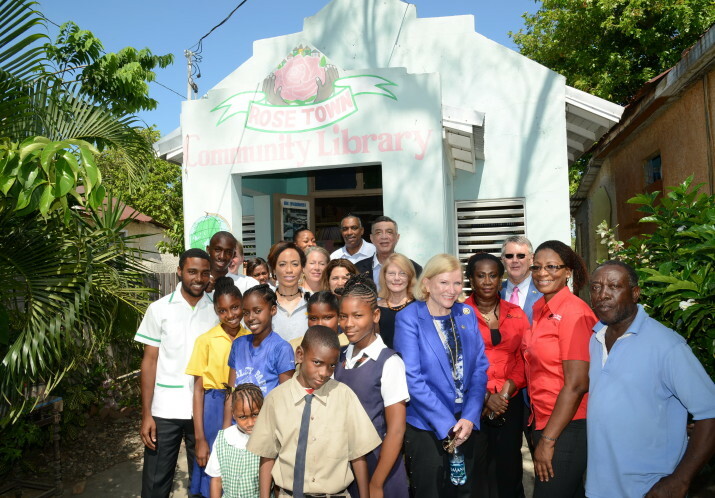 The Rose Town Library is a necessary resource centre for students who have been marginalized to integrate into traditional high schools. These students have no computer access, many are without electricity. 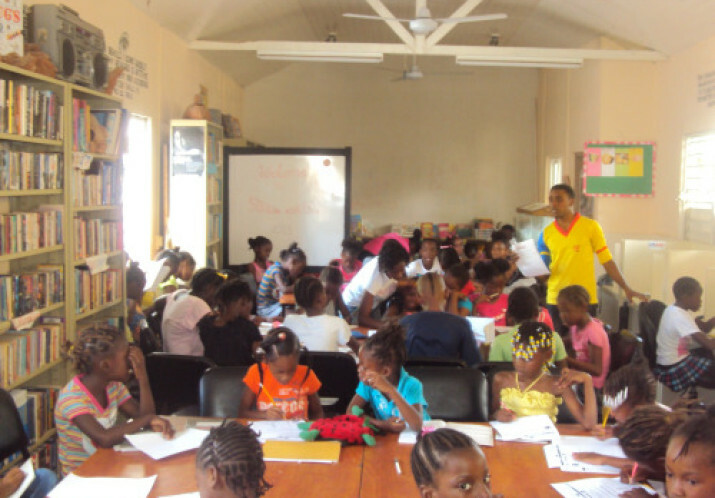 Rose Town Library has become an important learning center for these children. 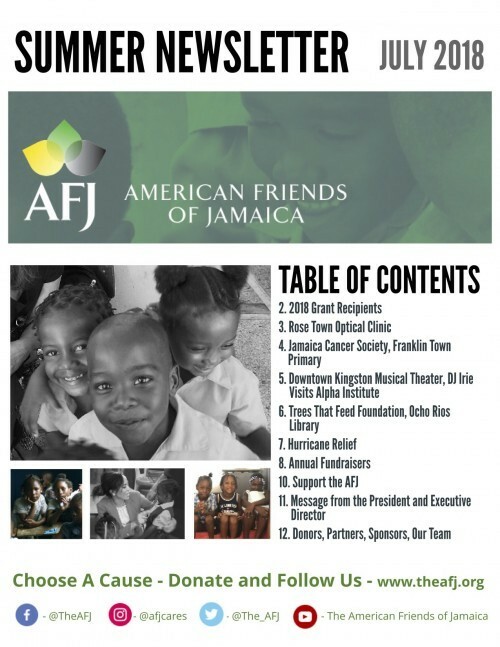 AFJ supports the literacy program, classroom materials and the library operation. Rose Town Foundation works primarily in the areas of housing, access to clean water and promotes social enterprise in the community. 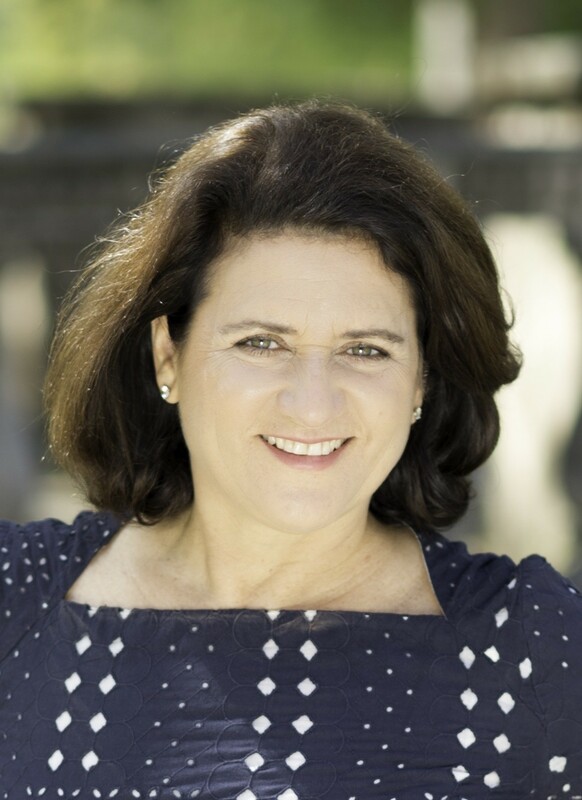 The Rose Town Foundation has been assisting families to obtain housing and offers support to the community at large. Through the Prince’s Foundation for Building Community and The Prince’s School for Traditional Arts, former AFJ Patron, His Royal Highness the Prince of Wales has been working toward regenerating the Rose Town Community for the past eight years.